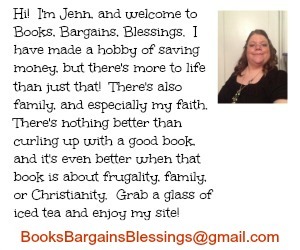 I'm going to try to get back into blogging. 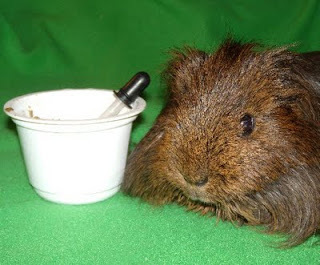 My guinea pig was sick for a while, had to hand feed him for weeks, but he has done really well and recovering nicely. But he's taken much of time time for the last two months. I'm hoping to get back into the habit of blogging daily again! 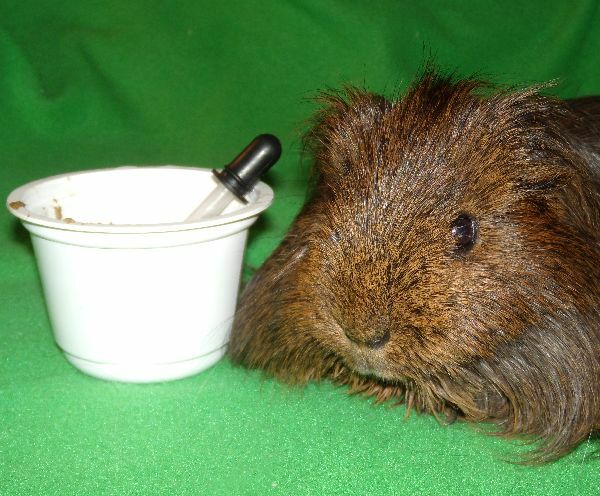 My guinea pig before feeding time with the eyedropper a few weeks back.